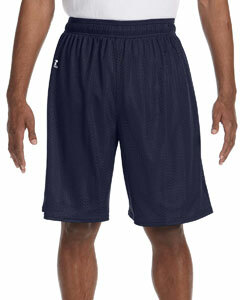 Russell Athletic is one of the most trusted brands in the entire performance apparel industry. 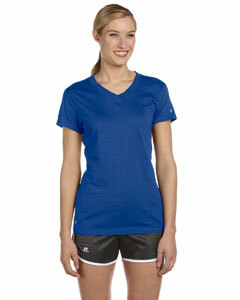 They make comfortable, high-quality clothing for both sports teams and active individuals. 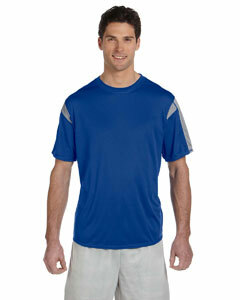 Here at Shirtmax, we carry Russell Athletic tees, sweatshirts, jackets, and more. We also offer bulk discounts, and orders over $69 ship for free! Russell Athletic developed the first sweatshirt in the early 1900s, and they’re still known for the stellar quality of their crewneck sweatshirts and hoodies. Our selection from this brand includes styles for both youth and adults. 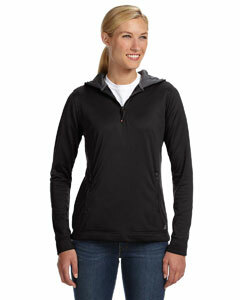 In addition, many of these products feature moisture management fabric. This clothing is fantastic for both active use and lounging around the house. 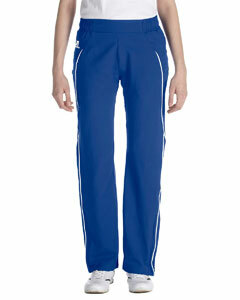 We also carry a nice assortment of workout pants from Russell Athletic. 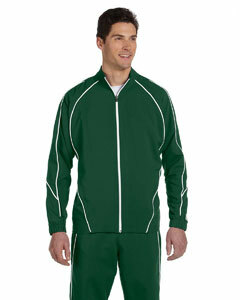 These pants work well as warm-up or practice apparel, and they also make excellent casual wear. 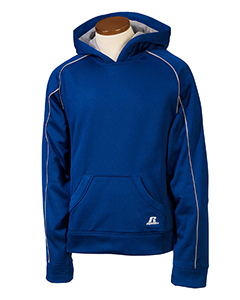 As with our Russell Athletic sweatshirt and hoodie lineup, many of these offerings have moisture-wicking fabric. There are even pants with contrast piping for those who want a little extra style. Just scroll down the page to view our entire inventory of sweatshirts, pants, t-shirts, and other wholesale Russell Athletic apparel. Our helpful customer service team will be happy to answer any questions you might have. And once you place an order, we work hard to get your items to you quickly – whether you’ve bought in bulk or just purchased a single hoodie. In fact, most deliveries arrive within 1-2 business days! For over 100 years, Russell Athletic continues to be synonymous with performance wear and the fitness community at large. Whether it is outfitting a volleyball team, track team, cheerleading squad, or simply the individual, Russell Athletic continues to manufacture the latest innovations in sports apparel. Here at Shirtmax, we proudly offer many products from this legendary brand including athletic shorts, performance tees, and jackets, all at bulk wholesale prices. When you buy Russell Athletic, you are guaranteed the highest quality. Free Shipping on all orders over $69.